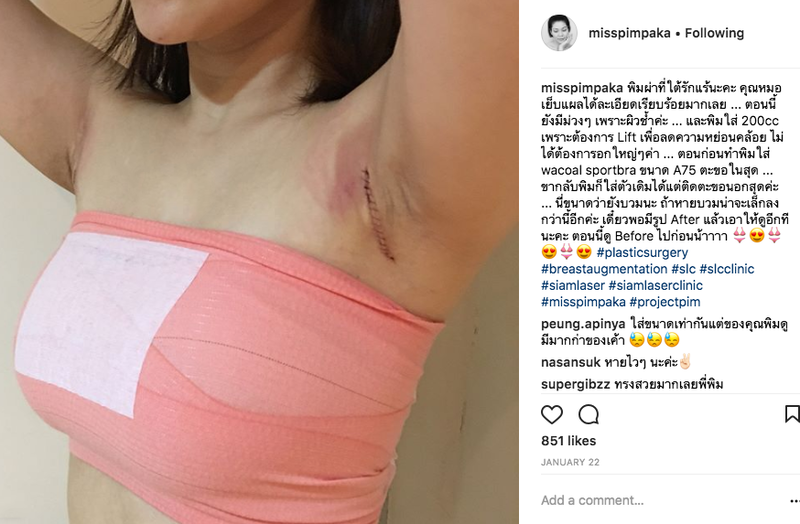 “Miss Pim Blogger”, A Celeb reveals secrets after breast augmentation! 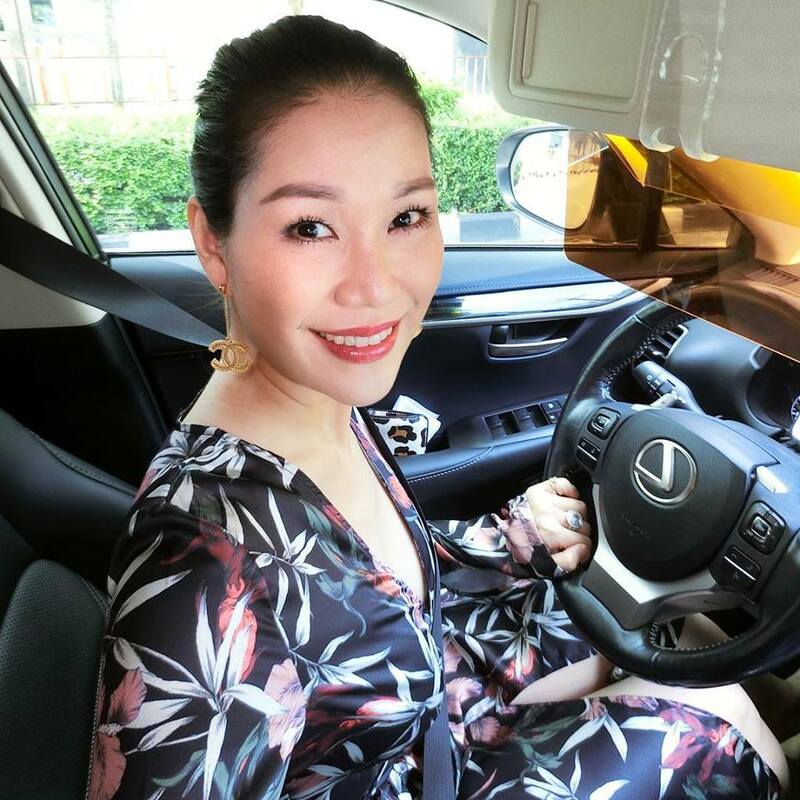 “Miss Pim Blogger” is a celebrated lady well-known in the online world. 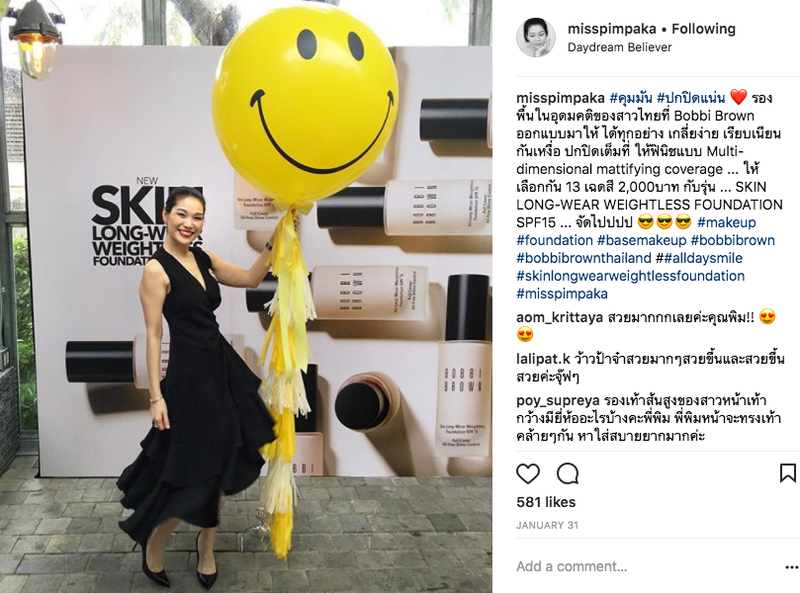 Miss Pim, our beautiful lady, is an expert in beauty, make-up, healthcare, and even exercise. My body changes as I get older. Breasts are no exception! Even though I regularly take care of myself, I cannot stop my body from changing. I believe all women who are getting older face the same problem, which is “the breast” problem. Women like us may understand this feeling very well. I felt that my breasts started to sag and this affected me in many ways, including clothing and work. I could not leave it like this because I was not okay with my breasts. I thought about fixing the problem of “saggy breasts” to get them firm and in shape as before. 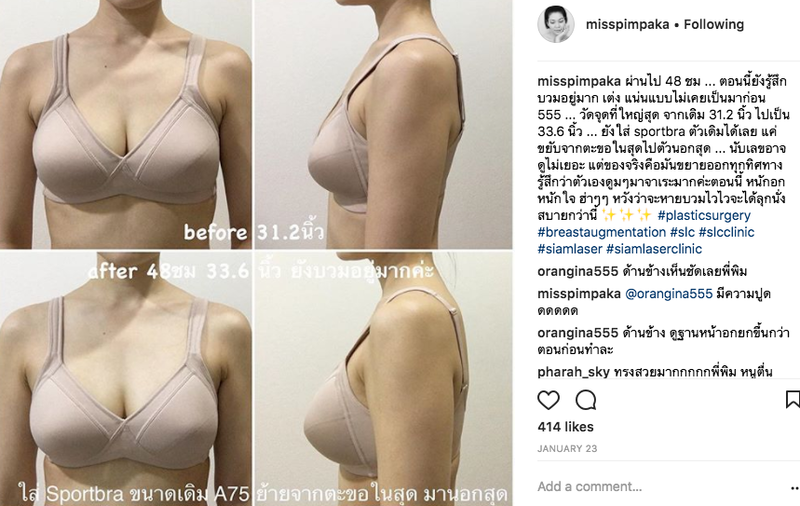 I had studied the information given by the clinic about the “breast augmentation” thoroughly. I decided to come to SLC for consultation. 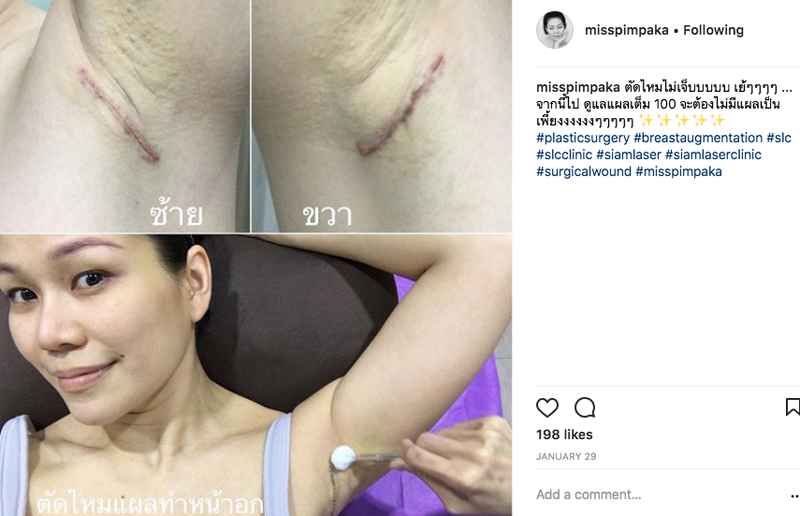 I thought that the clinic was well-known in Thailand and had a specialized doctor team with more than 13 years of experiences. These gave me the confidence to seek consultation from SLC. The doctor provides detailed advice and suggestions, without concealing anything! I consulted Dr. Kampanart. I told the doctor that my breasts were sagging or flabby and not in shape. Actually, I did not worry about the size, just wanted them firm and not saggy. The doctor examined the breast size and shape that were appropriate for my chest and concluded that the breasts should be round shaped as I had fair-sized breasts. The size of the silicone to be inserted in the right breast was 200 cc. and the left breast was 225 cc. because I had unequal breast size. The doctor decided to make an incision on the area under armpit. 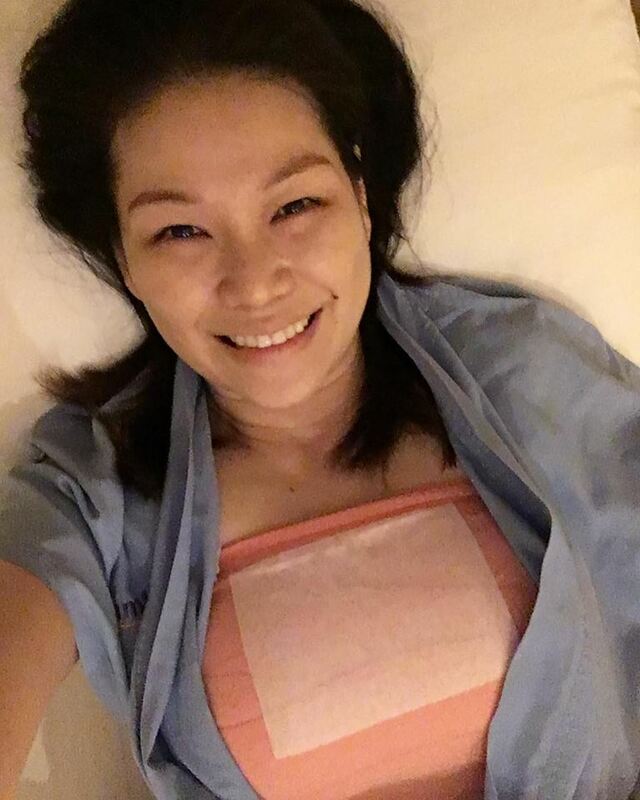 After the doctor explained to me about the breast augmentation, I had to get a health checkup according to regulations of the clinic to prepare for my breast surgery. 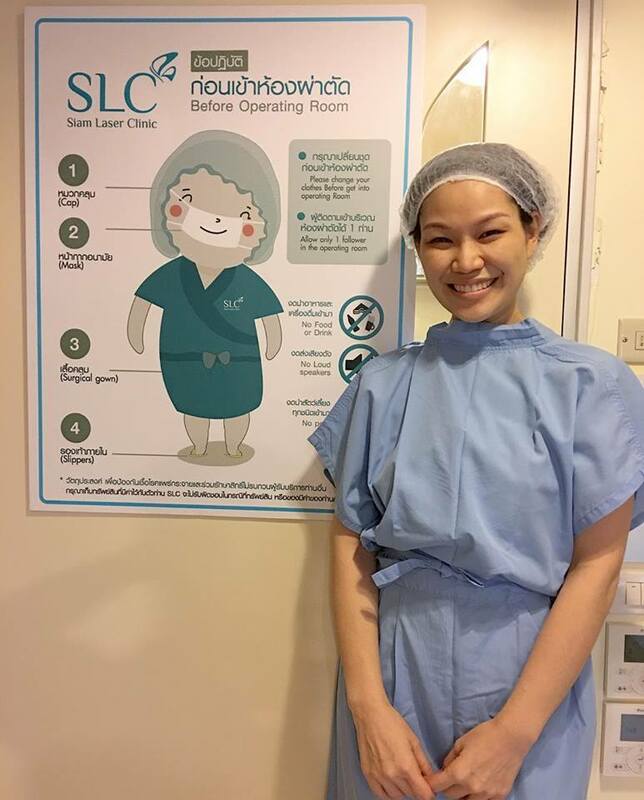 Finally, I made an appointment for my “breast augmented surgery” at SLC. 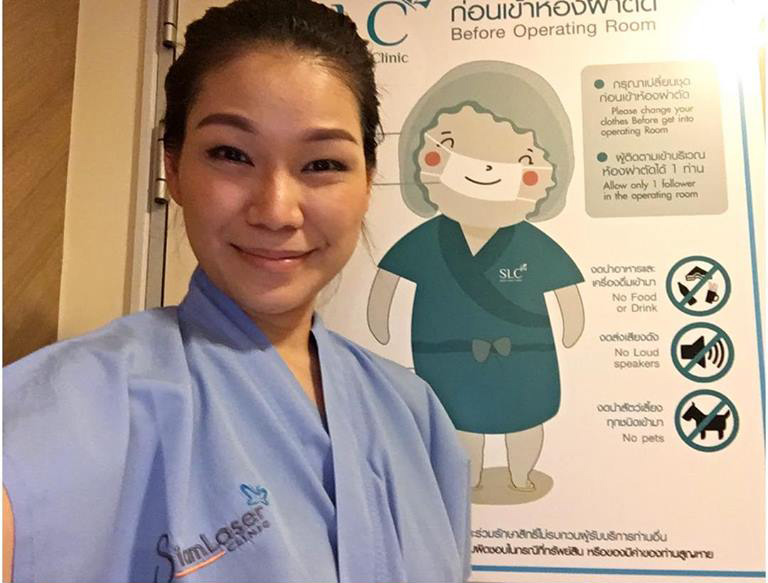 When I was physically and mentally ready, I came to the clinic to have my “breast augmented surgery”. While being in the operating room (OR), the doctor and anesthetist were ready for the surgical operation, I felt excited. The anesthetist talked to me to calm me down and counted 1 to 10, then I lost consciousness and became conscious once more in a recovery room. My first feeling was I had no saggy breasts anymore and I felt so delightful that my dream came true. Did I feel any pain? I only felt stretched and taut, like having water inside me but was not unbearable. 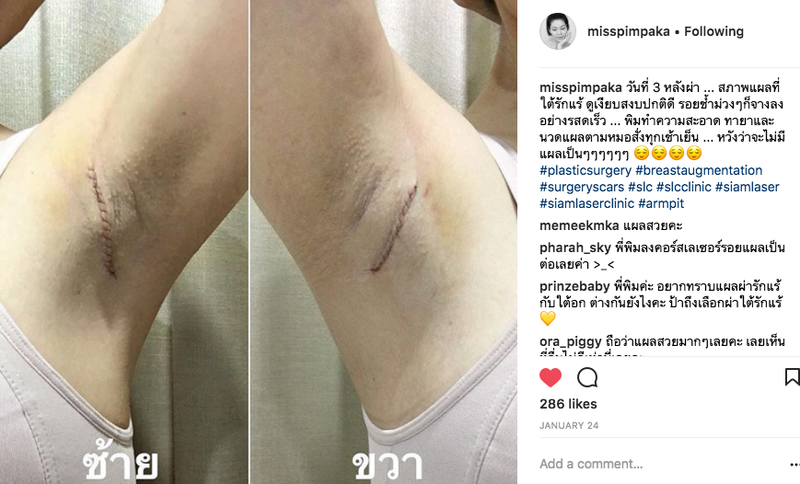 After the surgery, how did the wound change? After my “breast augmentation”, the next step was caring and cleaning my wounds and I followed the doctor instructions strictly everyday. I observed the changes of the wounds, how they were swelling, bruised, and developing adversed effects. I took photos from the first week to one full month to see how the wounds were changing. Would you like to know how I made a rapid recovery after this “breast augmentation”? As you already knew, I like to take good care of myself. So, I followed the doctor instructions and used my own methods to care for the wounds, which made me recover quickly. I will tell you the secrets of quick recovery for anyone who is in a recovery period after breast surgery to follow. 1. 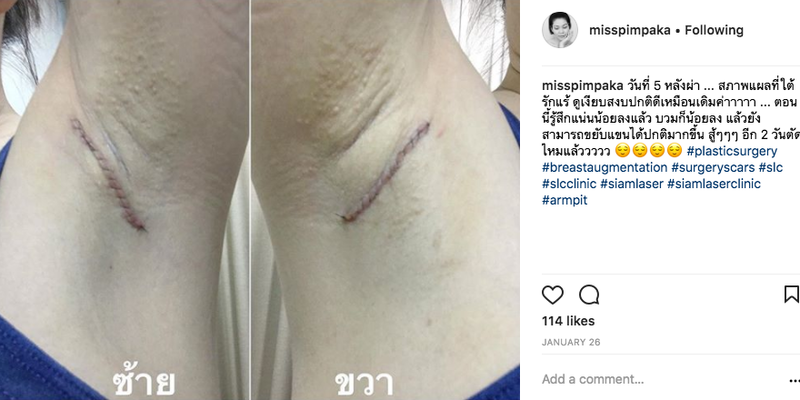 The doctor operated perfectly and the wounds were clean, resulting in less bruise and rapid recovery (good doctor contributes to 80% of the recovery), Dr.Kampanart from SLC. 2. 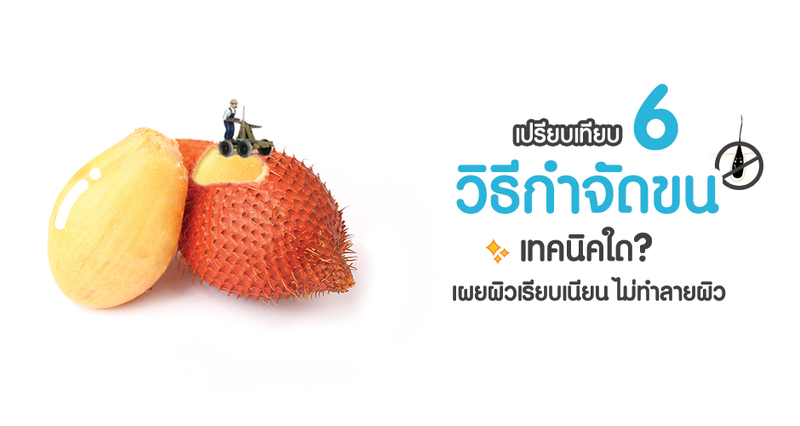 Cleaned wounds and applied medicines as instructed by the doctor everyday. I used saline solution to wipe around the wounds and applied medicines in the morning and evening. 3. When taking a bath, I used mild soap to make bubbles and gently rub the bubbles in circle around the wounds. Absolutely do not scrub or scratch. 4. I ate according to doctor’s instructions. I ate more fruits and avoided all processed food and pickles. 5. I excercised regurly before and after the surgery, including weightlifting and bicycling and somtimes yoga (Preventing pascia formation). 6. I wore sportbar all the time for one month. 7. I regularly massaged the breast for 20-30 minutes, twice daily. 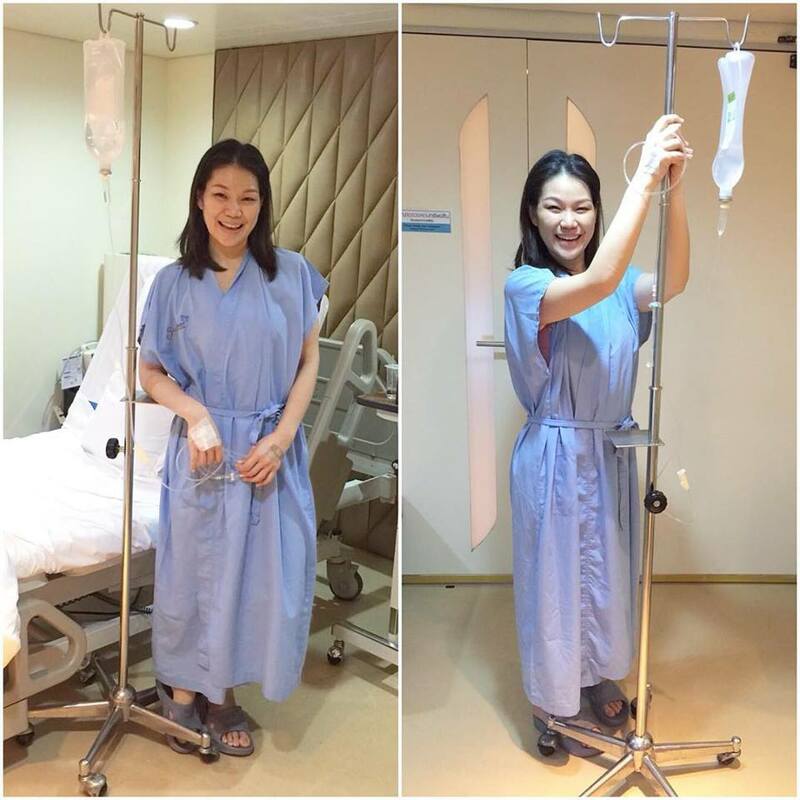 After the “breast augmentation”, life is so happy. I would like to say “my breasts are not saggy anymore”. This is what I need the most. For a woman of my age, I get the breast that I desire. It makes me more confident. I can dress sexily, pretily, or smartly and have no worry that the breasts will sag or be out of shape or I would not look good in a dress. I have gained 100% confidence. Afterwards, everyone usually says that I am looking good in any clothes. The breasts truly fit in any dress and look natural that I feel embarrassed sometimes. I would like to thank SLC for making my dream come ture. In the past, I felt unconfident because my breasts were saggy, out of shape, and not firm. I believe all women are faced with this problem. After I had the breast augmentation, I feel confident in every matter, be it working or dressing, and my husband admires me everyday. It truly makes me feel more encouraged each day. I always think that being born as a woman, I must not stop becoming pretty! 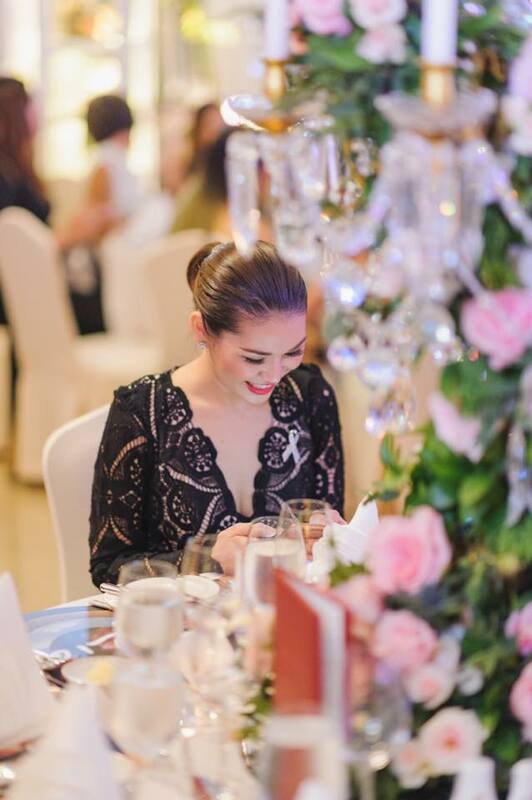 From a tomboy-looking girl to a speechless stunning lady! What enables her to continue her family business with confidence? Let’s find out!